The Alex Timpson Trustees would like to say a big thank you to everyone who has supported the trust over the last 12 months. In total you have helped to raise an amazing £500,000 from collection tins , FREE jobs, sponsored events and raffles. We have been truly blown away with their generosity! 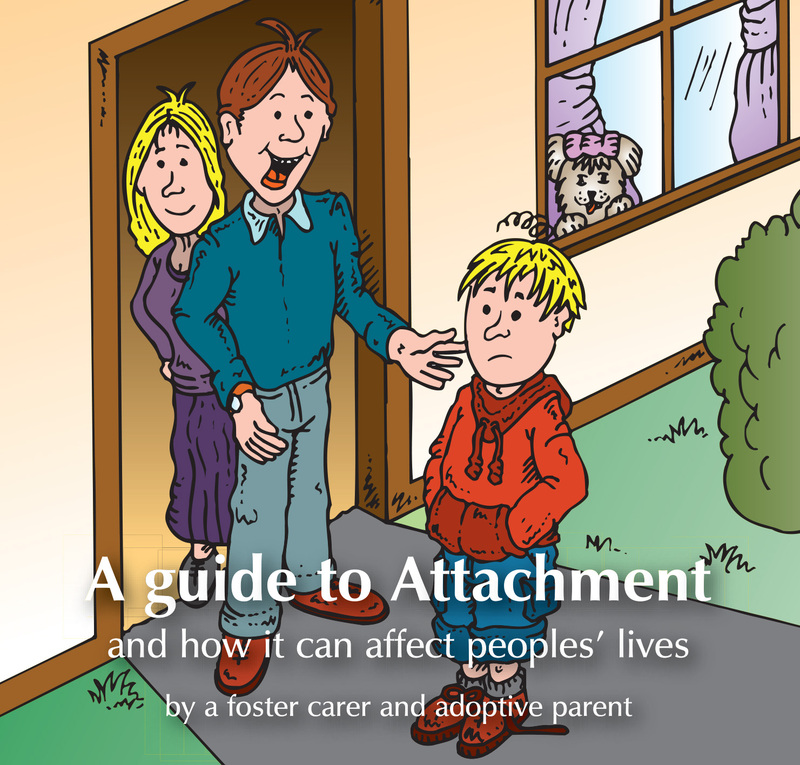 A total of 150,786 FREE books , which we have donated to customers, schools or agencies. 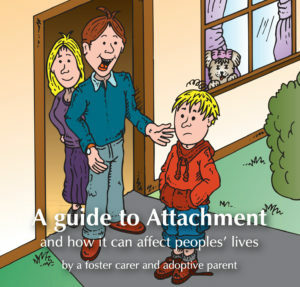 Helping us to raise awareness of attachment. As a result 66 foster families have enjoyed a FREE holiday, which in turn has given an amazing 33,600 hours of lasting memories to more than 200 children. Further more, we have been able to difference to the lives of 1000’s of children and their families by supporting other deserving causes, initiatives and charities, including Freedom Fostering, Northwest Academies, Deseignability, ARC, SANDS, National Literacy Trust, Northern Ireland Childrens Hospice, ISPCC, and The Rees Centre. The trustees appreciate your donations and look forward to helping more children to shine during 2019. Once again would like to say thank you.